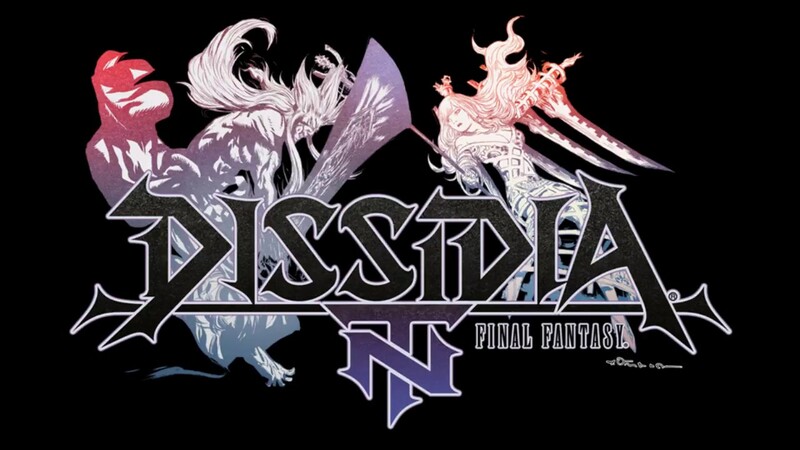 Who Will Be the Next Dissidia NT Character? Next week, on September 11, 2018, Square Enix will be hosting a live stream for the Dissidia Final Fantasy brand. Part of the itinerary for the stream is the reveal of the next roster addition for Dissidia Final Fantasy NT, the PlayStation 4 and arcade 3v3 brawler. Based on previous hints from the company, the character will be male, and from the latter half of the numbered series. The stream will be hosted on both YouTube and NicoNico Live, at 8:00 pm JST/7:00 am ET. Also featured on the stream will be arcade title Theatrhythm Final Fantasy: All-Star Carnival, which is approaching its second anniversary. According to Siliconera and Square Enix’s previous hints, the character after this one will be female, and not only also from the latter half of the series but also a returning character from previous Dissidia games. The final character will reportedly be another male from the latter half. The last new character was Rinoa Heartilly from Final Fantasy VIII, who was in turn preceded by Locke Cole from Final Fantasy VI. Dissidia Final Fantasy NT was released earlier this year, all the way back in January. It’s a spin on the usual Dissidia formula, moving from a 1v1 RPG/fighting hybrid to more of a Gundam Versus-like 3v3 arcade brawler.